So you are ready to leave your military position to transition into a civilian job; how do you do that? How do you highlight your accomplishments while serving in the military into a successful civilian career? 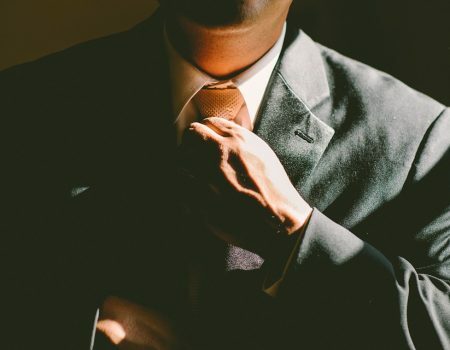 The professional résumé writers at Expert Business and Professional Services in South Florida can make sure your civilian résumé does just that! 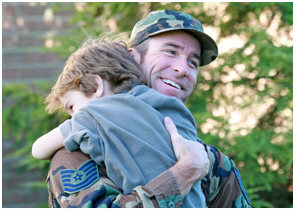 It is highly recommended to begin your transitioning process a year before military separation. This gives you ample time to prepare. If you wait too long, you will be anxious and rushed, which does nothing for your self-confidence. You want to make sure you have time to weigh all your options to get the job you really want. Be aware of social networking sites. Do not post anything that you wouldn’t want a prospective employer to see. Better yet, transition to a professional networking site like LinkedIn. Be open on location. Don’t automatically assume you will return to your home town. The military may pay for a re-location upon separation, providing a big advantage to attaining a great job in a different city. “Civilianize” your résumé. This is where My Expert Résumé can help! The skills you developed as a service member are truly valuable and in high demand, but describing those skills to a prospective employer can be difficult. For instance, you may have trouble communicating without using military jargon or are unsure of how to bridge the culture gap that exists between military and civilian workplaces. The staff at My Expert Résumé knows how to translate your military experience into a résumé that will get you the civilian job you want and deserve. Military members offer skills that are impressive to many corporate recruiters and large companies. But many service members are uncertain what these skills are, which means they don’t sell them to potential employers. The professionals at My Expert Résumé will translate your military experience into skills that are marketable in the civilian world. Some military jobs are a fast track to a career in the civilian world. Computer technicians, mechanics, and engineers, for example, have skills that can be easily converted to civilian jobs. Even if your military experience does not readily convert to a civilian position, much of your job training can be converted into civilian terms. Budgeting, for example, is a critical skill for managers in most civilian companies. Intangible skills such as leadership, discipline, strong work ethic, and teamwork are often cited by employment recruiters as desirable. Many service members have developed these skills to a degree often unmatched by other job seekers. Incorporating these skills into your résumé will showcase them to potential employers. Contact Expert Business and Professional Services today to learn more. Call us today at (954) 236-9558 or through email at [email protected] We are conveniently located at 9220 Chelsea Dr. South Plantation, FL 33324. 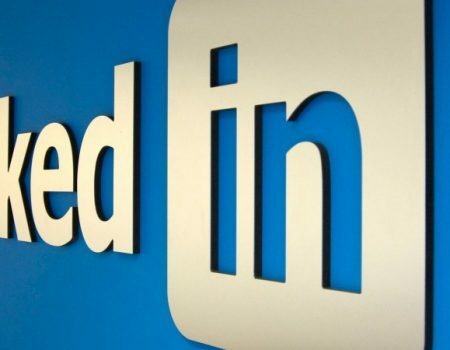 A Professional Resume Writer Can Help Grab The Attention of A Future Employer with a LinkedIn Profile.